Name a More Unique Trio: Opera, The Pinnacles and a Seafood Dinner. You heard right, The West Australian Opera is breaking through the glass ceiling and leaving the concert hall behind on April 27, 2019. Opera in the Pinnacles is coming back to Cervantes this April and it’s going to be bigger than ever before. Let us set the scene for you; it’s an evening under the stars, surrounded by the iconic limestone formations piercing the evening desert sky. Romantic right? Opera in the Pinnacles is an event not to be missed. 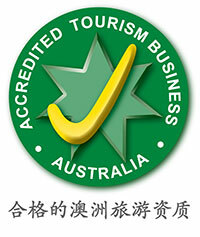 It’s only a two-hour drive from Perth, with shuttle buses running to and from the Pinnacles. It’s the perfect idea for an exciting evening with friends and family, a different type of experience for the opera fan or a romantic getaway idea to impress someone on a date night. 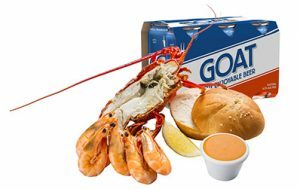 Freshly steamed A grade Lobster (half), steamed prawns, seafood sauce, bread roll and butter PLUS your choice of our range of beers, wines, cider or soft drinks. 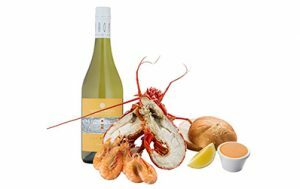 Freshly steamed A grade Lobster (whole), steamed prawns, seafood sauce, bread roll and butter PLUS your choice of our range of beers, wines, cider or soft drinks. The only thing you have to worry about is getting yourself comfortable to be entranced by the evening’s operatic performances. Name a more iconic duo than a seafood dinner with wine among one of Australia’s most iconic landscapes! The evening isn’t one to be missed, featuring a unique collaboration with STRUT dance and Stephanie Lake. Lake’s choreography will be performed in the desert sand with dynamic dance duets. Be immersed in the landscape and art of the Opera, feel entranced in the intensity and passion of the artists and performances. Don’t forget to check out our playlist recommendations for the road trip! 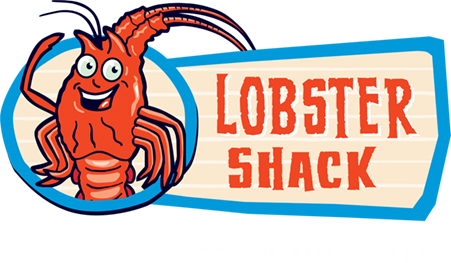 HOW DO I ORDER MY LOBSTER SHACK PACK? Follow this link and choose which pack you’d like.